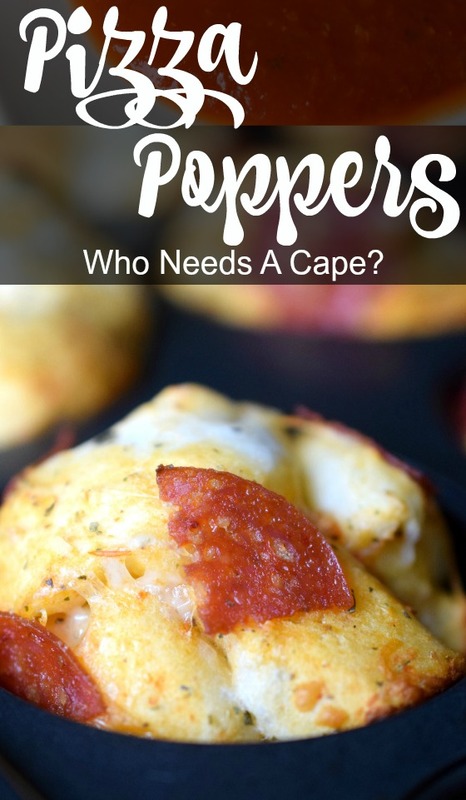 Pizza Poppers - Who Needs A Cape? 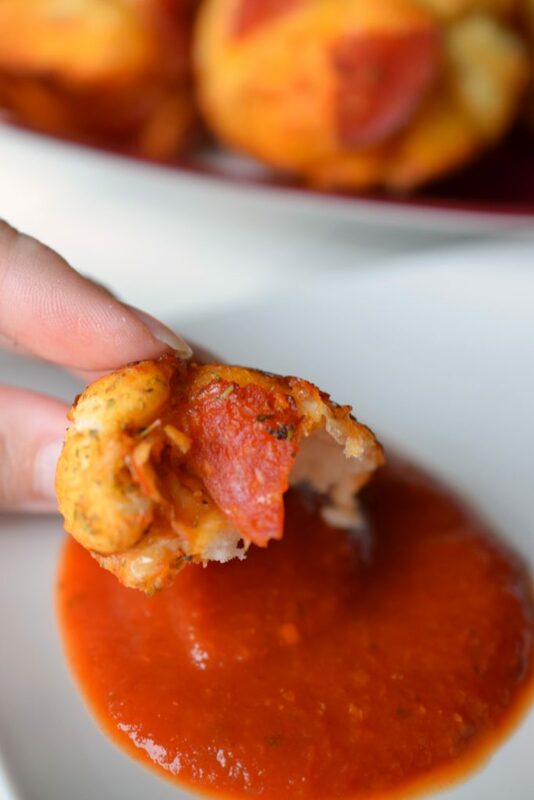 Serve Pizza Poppers and watch them disappear. 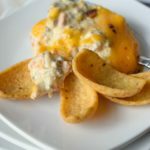 Perfect for Super Bowl spreads, tailgating or as a light meal or snack, delicious and easy to make. Who doesn’t love a good football game? 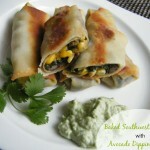 Around here it isn’t just about the game and who may or may not be playing, it’s also about the FOOD! Every big game deserves a spread worthy of a championship, food and drinks galore keeping all game watchers well fed and happy no matter what the score. I’m going to let you in on my secret to keeping game day feasts within my budget. 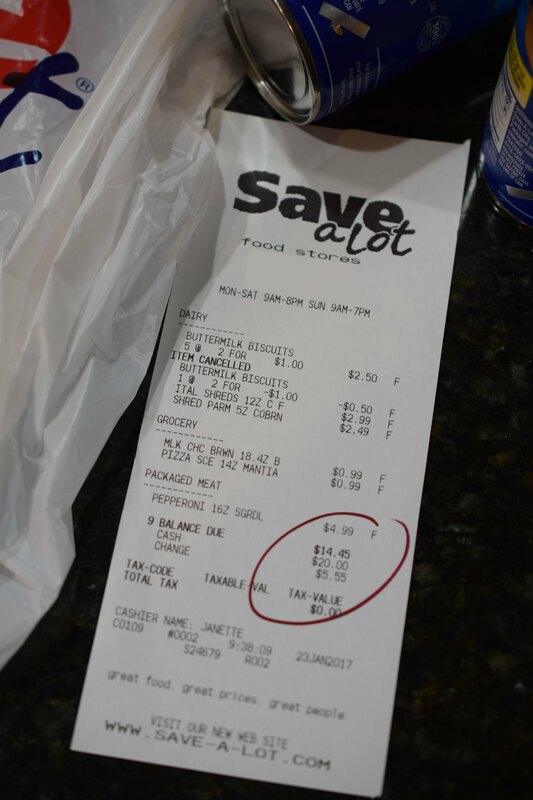 I shop at Save-A-Lot Food Stores. You won’t believe how much you can save while loading your shopping cart for the big game. With savings of up to 40%, you’ll find your receipt is long but your wallet is still intact. And we all know that’s a great feeling. So now that you know where I go to save money stocking up for big game days such as the Super Bowl, let me show you what I recently purchased at Save-A-Lot. 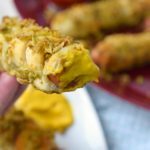 I bought a few basic ingredients that come together in the form of Pizza Poppers! 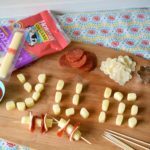 I wanted to make a pizza-type game day munchie. 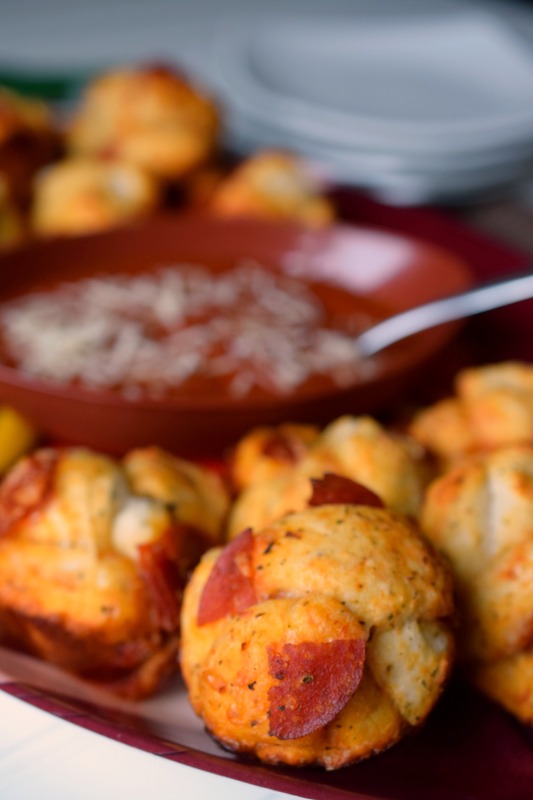 These are similar to “monkey-bread” recipes without being sweet, Pizza Poppers are savory and perfect for dipping. 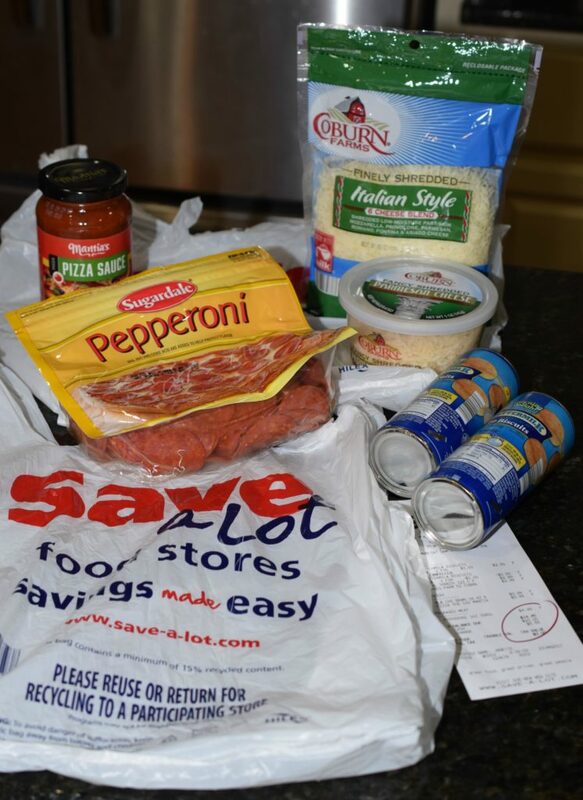 I purchased: refrigerated biscuits, shredded cheeses, pizza sauce and pepperoni all at great prices. 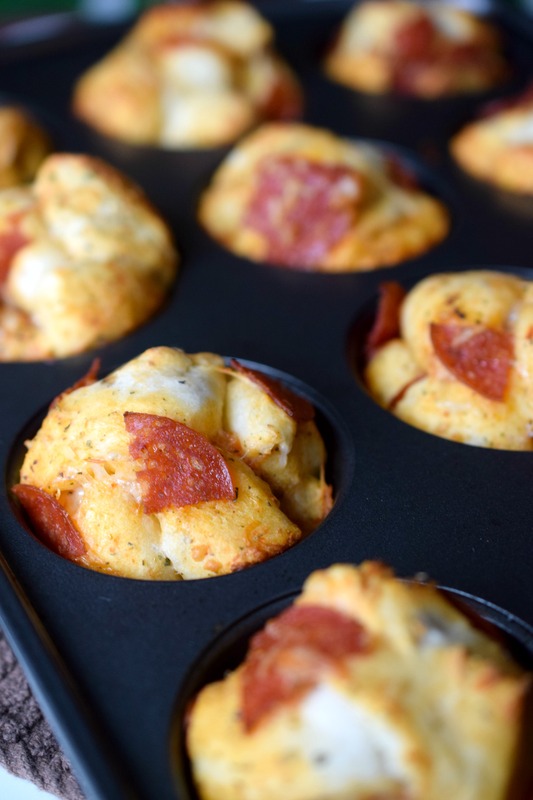 Pizza Poppers are a snap to put together for game day, they’ll get you in and out of the kitchen in plenty of time for kick off! Just chop, mix, fill muffin pans and bake! Yes, they are that simple. You can feed a huge crowd, just increase the amount you make. 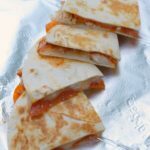 Serve with prepared pizza sauce, and you have a pizza-like game day munchie that’s so delicious. 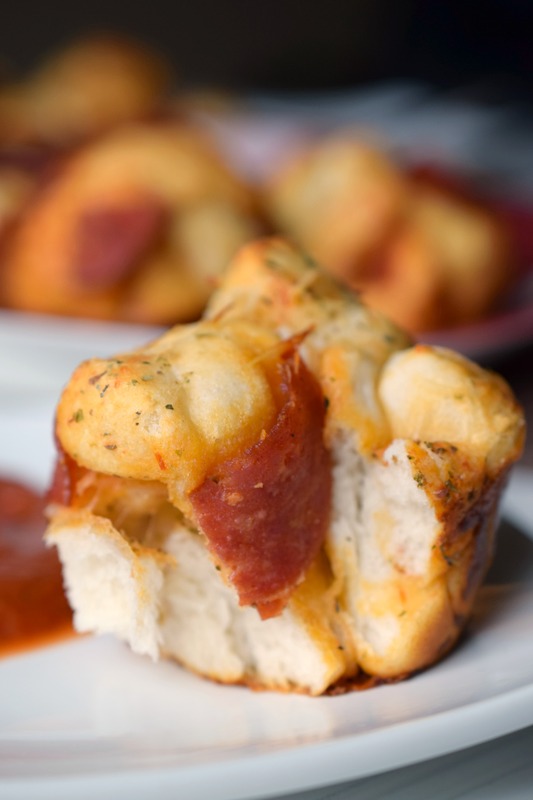 Bites of pepperoni mixed with cheese, and tender chunks of bread, so good! Shopping at Save-A-Lot just makes sense for game day preparation. In fact you could say Save-A-Lot is your BIG GAME Headquarters with all the essentials you need from: beverages, chips, dips, veggies and even frozen items to prepare for the ultimate game day feast. All at amazing prices, you’ll save both time and money at Save-A-Lot getting ready for the big game. Be sure to check out Save-A-Lot’s website and become a part of the Smart Shopper Club. While on the Save-A-Lot website you can also locate the nearest Save-A-Lot store and receive a coupon for $5 off purchase of $35 or more (only participating stores will have coupons in their ads). Preheat oven to 350° degrees. Spray muffin pan with non-stick cooking spray. Remove biscuit dough from tubes, cut each biscuit into 4 pieces. In bowl combine cut biscuit pieces and all ingredients. Stir to combine. Spoon ingredients into prepared muffin pan. Bake approximately 15 minutes until golden brown but not burned. Remove from oven and cool a few minutes. 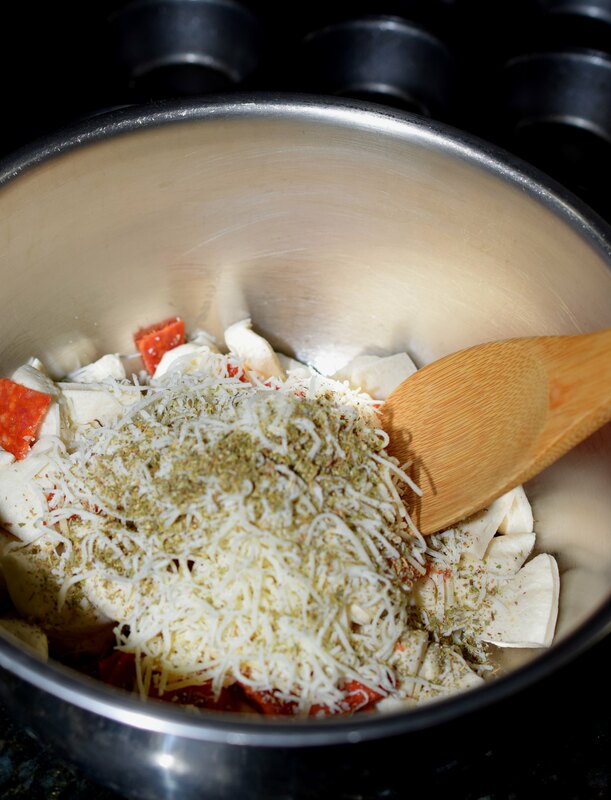 Take a non-stick bowl scraper and run it around the edges of each popper to loosen from the sides. I love to make hot wings, 7 layer dip and meatballs made with grape jelly and chili sauce. I would probably pick up the items needed for the dip and some chips. I plan on making my chicken wing dip, some chili and some pizza stick roll ups! I would get supplies I needed with this gift card! I would make a veggie and fruit tray and get supplies for it from Save a lot. 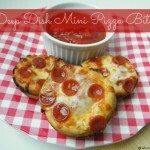 I would also like to try your pizza poppers recipe! We are doing chips and salsa, hot dogs with chili and a veggie tray! We’re barbecuing wings, brats, and making sliders as well. I love the recipe, it’s a neat idea.